An experiment is an operation or procedure carried out under controlled conditions in order to test or establish a hypothesis or illustrate a known law. The hypothesis of this book and seminar is that Jesus Christ gives a rich and satisfying life to those who follow him (John 10:10b). 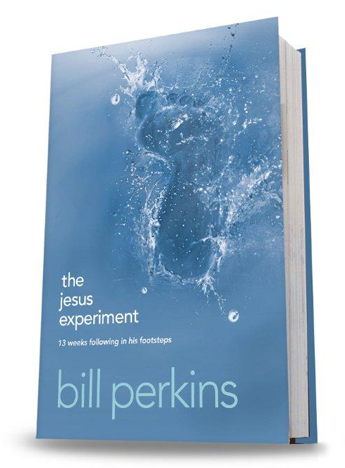 At this seminar participants (men only, men and women, or the entire church) participants will live the Jesus experiment and discover the reliability of his promise when they follow in his steps. This seminar is life changing because it transforms how participants feel, think, speak and act.